Michelle joined our eyecare team in September, 1994 with 18 years previous exceptional, quality, optical experience. 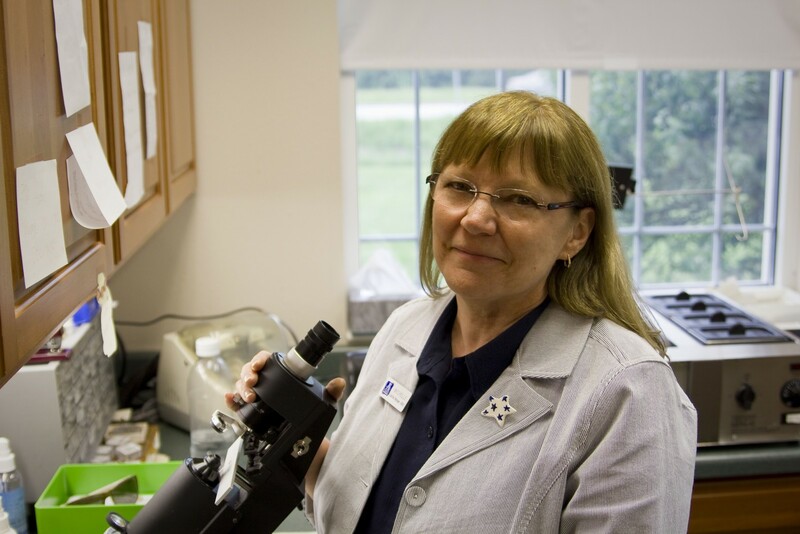 She manages the on-site cutting and edging lab with precision and expertise, assists our EyeWear Gallery patrons in choosing and dispensing stylish eyewear, and specializes in electronic insurance billing. Her many talents allow her to give you quality service in all areas.